Dr. Gilly S. Munavalli is a nationally renowned dermatologist, researcher and clinical investigator for medical and cosmetic dermatology. 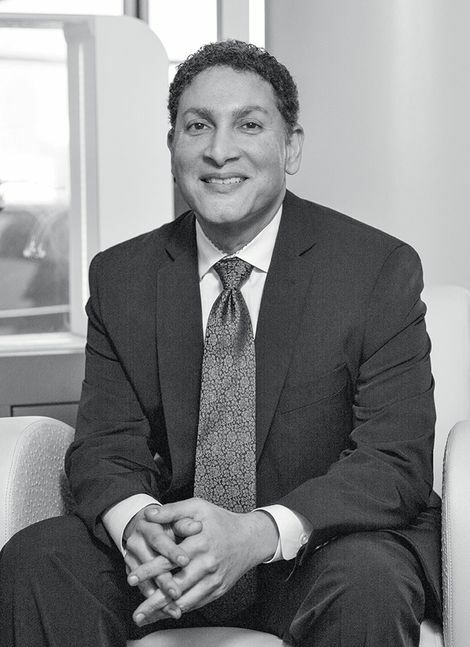 With fellowships and internships from institutions including Johns Hopkins University, the University of California, San Francisco, and the Mayo Clinic, Dr. Munavalli is experienced in cosmetic treatments and technologies, Mohs surgery, advanced laser surgery and vein surgery. 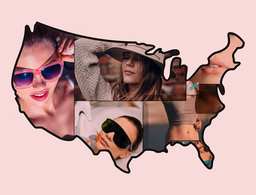 The practice houses one of the most extensive collection of lasers, light sources and innovative cosmetic and medical treatments in the U.S. and includes a vibrant clinical research group that partakes in cutting-edge research and technology for dermatologic surgery. 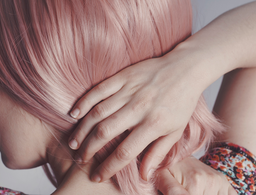 Subtlety is key to restoring natural youthfulness. 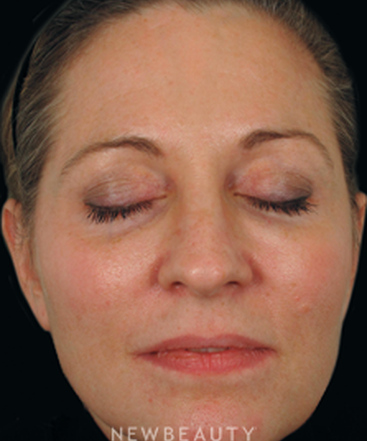 What cosmetic procedures do your patients demand the most? 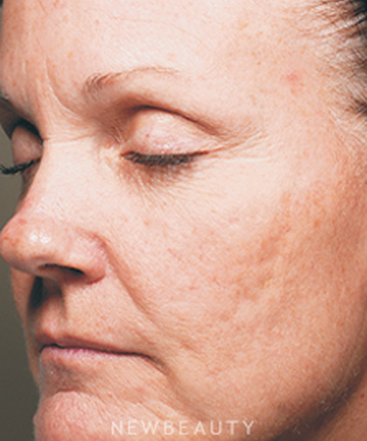 For patients seeking improvement in skin texture, tone and pigmentation, the Spectra™ laser is all the rage. 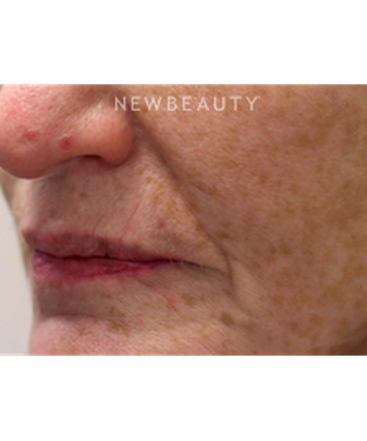 In a series of noninvasive and quick treatment sessions, patients of all skin colors will benefit and see appreciable results. What is your core treatment philosophy? At DLVSC our patients always come first. For me, listening to my patients is most important. 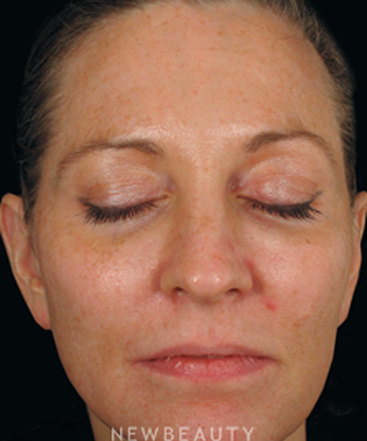 All our surgical treatments are always performed by a dermatologist. I believe in always being available and accessible to my patients for ongoing care. How does your staff enhance the patient experience? My staff is my most valuable resource. They are highly trained, extremely caring and very professional. It is their knowledge and dedication to patient care that makes us who we are. 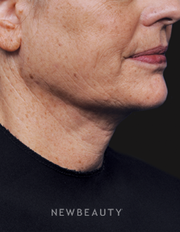 DLVS is one of the fastest growing centers of research on the skin, allowing our doctors and patients a sneak peek into the latest cosmetic treatments. We are a large referral practice for the treatment of skin cancer and varicose vein surgery, seeing patients from all over the Southeast. 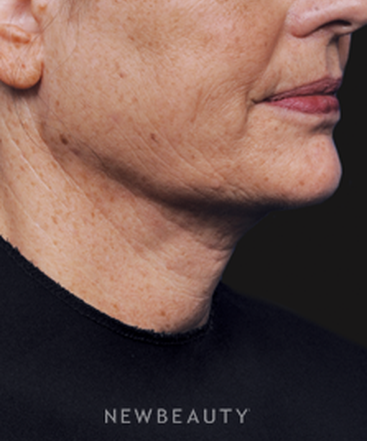 DLVSC is one of the fastest growing centers of clinical research on the skin, allowing our patients a sneak-peek into the latest scientifically proven cosmetic treatments. 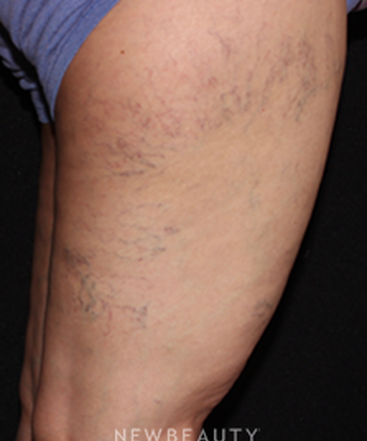 We are a large referral practice for vein surgery and venous disease, seeing patients from all over the region. Why did you choose to pursue dermatology? 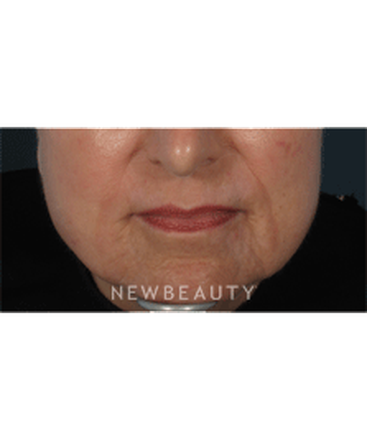 I love that I can cosmetically enhance the appearance of the skin while also being able to perform life-changing medical procedures, such as removal of skin cancers and varicose veins. What procedures gratify you the most? Personally, I am gratified when a procedure that I perform changes a life. Sometimes it is a cosmetic procedure that helps my patients feel better and more confident. 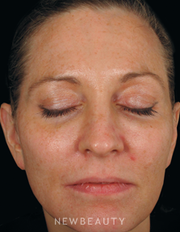 Other times it is MOHS surgery, where we remove skin cancers and reconstruct the skin to restore a natural appearance. I like offering my patients the most advanced technologies and treatments and being involved in the clinical research that develops them. At our state-of-the-art facility, we are simultaneously attending to both the medical needs and the cosmetic concerns of our patients. 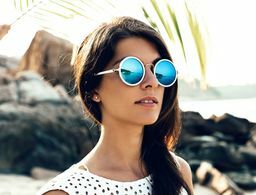 We couple treatments—for example, photodynamic therapy and intense pulsed light, which are trends that are increasingly in high demand—because our patients love pairing the two. The ability to undergo a medically necessary procedure while also benefitting from a cosmetic, anti-aging enhancement is a win-win. At Skin Secrets, our on-site cosmeceutical boutique, our skin-care professionals educate our patients and clients on purchases including the latest anti-aging, aesthetic and UV-protective products and clothing. 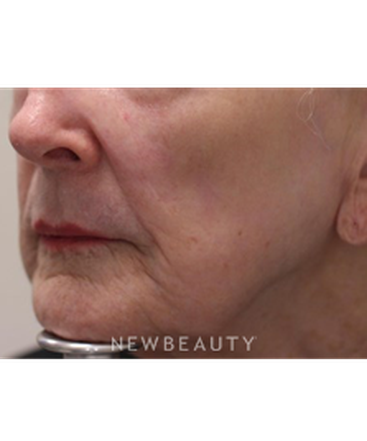 To improve this 71-year-old patient’s aging skin, particularly the lines around her mouth, Dr. Munavalli performed skin resurfacing using the AcuPulseTM fractional CO2 laser. 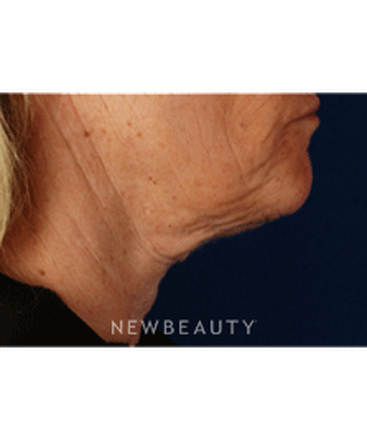 Dr. Munavalli redefined this 53-year-old patient’s neck and jawline by performing liposuction, CoolLipoTM laser lipolysis and InfiniTM high-intensity focused radio frequency. 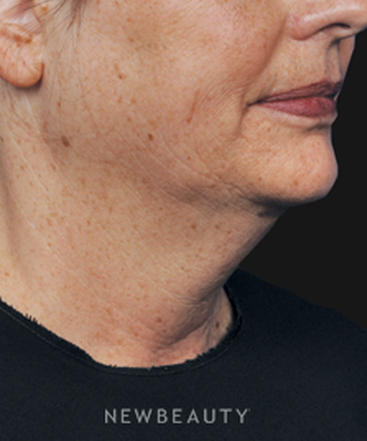 Concerned with sagging neck skin and a dou­ble chin, this 54-year-old patient came to Dr. Munavalli to refresh her appearance. 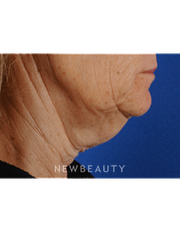 Dr. Munavalli performed tumescent liposuction of the neck with CoolLipo™, which resulted in less downtime for the patient and more skin tightening compared to traditional liposuction. 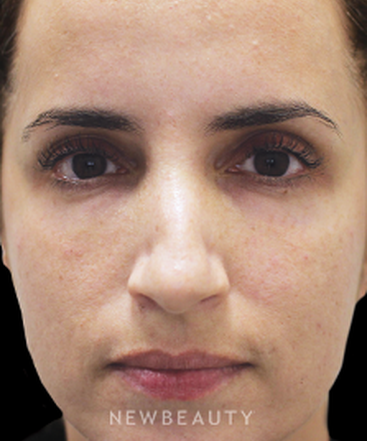 To improve the skin texture and facial volume loss of this 48-year-old patient, Dr. Munavalli used intense pulsed light followed by evolastín™ in a single treatment. 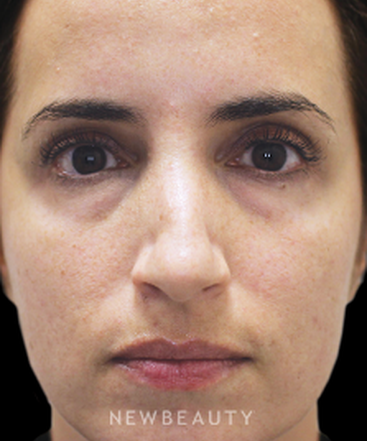 Dramatic improvements can be realized when we target under-eye hollows with dermal fillers, such as Restylane®, off-label. 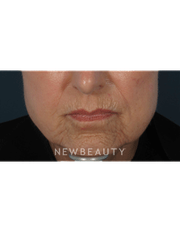 Mid-face descent is beautifully counteracted with Radiesse® for cheek enhancement and redefining the jaw line with Juvéderm®, both of which are also performed off-label. Subtlety is critical. Although these are temporary fillers, they last from months to more than a year on end in some instances, depending on the filler. Excess underarm sweating solution: New for 2012, miraDry®; is a long-lasting and quick treatment that is revolutionizing the treatment of excessive underarm sweating. 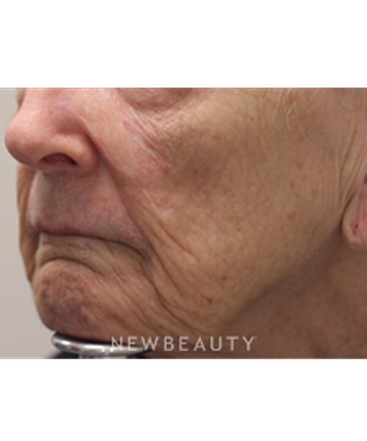 Dr. Munavalli is one of only a handful of physicians nationwide offering this breakthrough procedure to his patients. Facial volume enhancement: LaVivTM, the first FDA-approved cellular therapy for facial wrinkles has finally arrived! 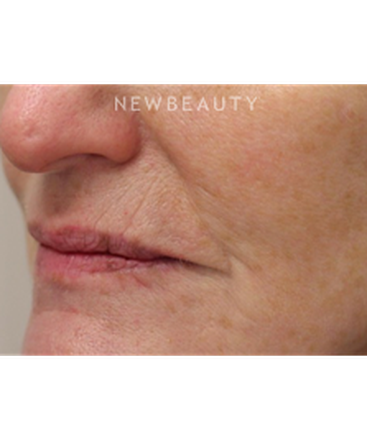 LaVivTM allows the growing, enhancing and re-injecting of one’s own collagen-producing cells (fibroblasts) into facial areas to correct folds, lines and acne scars, for long-lasting results. 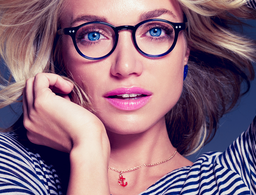 Dr. Munavalli has worked with LaVivTM from its earliest clinical trials and has five years of experience injecting it. 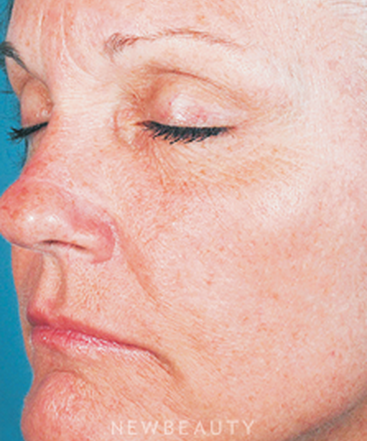 “LaVivTM is a real breakthrough for naturally improving the aging face,” says Dr. Munavalli. There is finally something for those bulges that are resistant to diet and exercise! 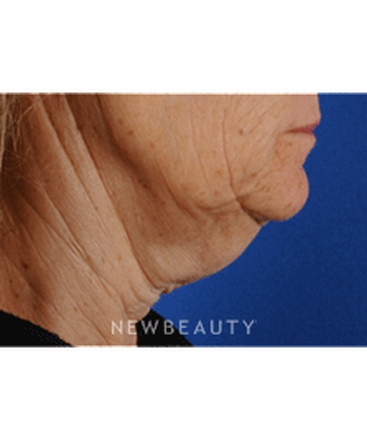 The technical term is cryolipolysis. Quite simply, Zeltiq is a painless noninvasive procedure that chills fat and melts it. “We’ve had over a year of experience with the Zeltiq procedure and successfully treated hundreds of patients with bulges in the abdomen, back and flanks,” says Dr. Munavalli, who was an early clinical evaluator for the product. Zeltiq is FDA cleared for noninvasive fat reduction and is among the fastest-growing and most talked- about treatments for fat reduction. 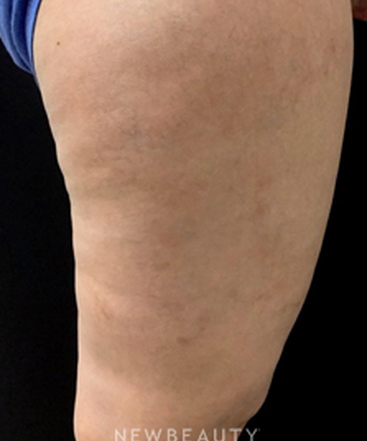 It’s not an alternative to liposuction, but it certainly provides the latest in body sculpting—without surgery, needles or anesthesia.